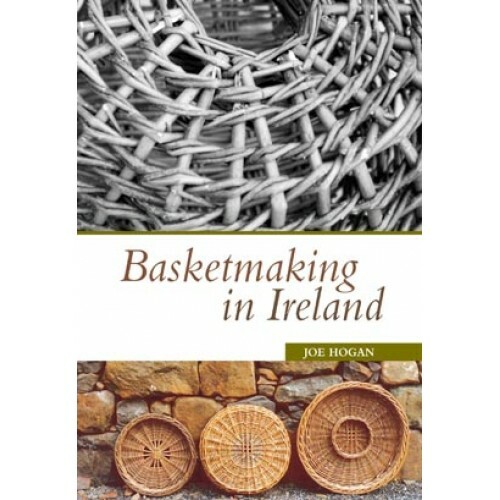 The main reason for writing this book was to record the techniques used in making Irish traditional baskets, a task that became more urgent as indigenous baskets, such as creels and lobster pots, began to go out of use. It became apparent that some history of the baskets and their uses would have to be included, because in order to understand these objects, some knowledge of, and respect for the people who made and used them is required. The book is structured so that each chapter contains information that, it is hoped, might be of interest to the reader who has a general interest in traditional crafts; each chapter also has a technique section giving details of how to make many of the baskets described. This technique section is primarily of interest to basketmakers, the techniques described here are not the only ways in which these baskets can be made. Working within a craft tradition means having respect for, rather than strict adherence to, the techniques and lore that form that tradition. A tradition that is not changing and renewing itself becomes stagnant and dies, and it is hoped that this book will not only persuade people to re-evaluate our traditional baskets, but might also inspire basketmakers to find new uses for some of the techniques described here.